Enjoy rural Northumberland in the summer months and head to the Costa Blanca for some winter sun. Flexible accommodation options to suit all budgets. Carefully selected courses to suit your group size, player competency and time of year. Benefit from personal, attentive service and our own hands-on experience as keen golfers. 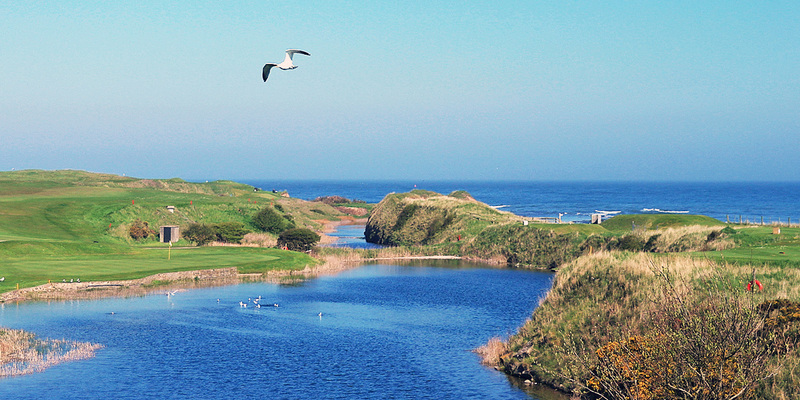 Experience the dramatic landscape and warm welcome that makes for a truly unique golfing experience in rural Northumberland. 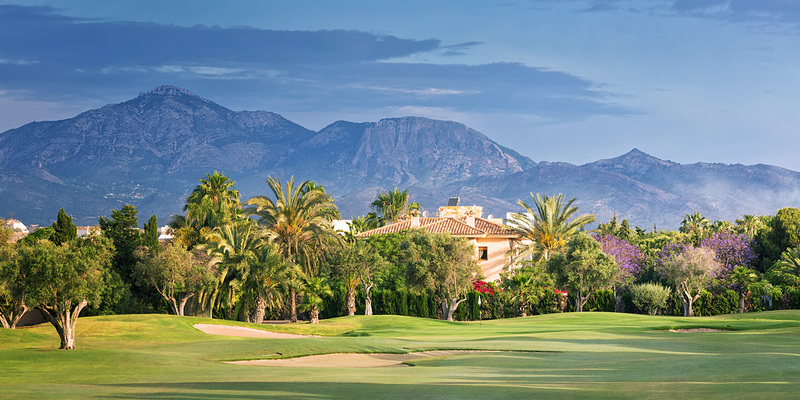 Discover the hidden gems of the sun-soaked Northern Alicante region with a range of hand-picked golf courses and accommodation. At Coastal Golf Travel we focus on doing what we do best; providing a unique, tailored golfing holiday experience perfectly suited you and your group. Unlike some other golf travel agents, we do not offer package deals centred around cheap flights to specific destinations which, quite-simply, compromise the full experience of your golf break. For this reason, we don’t provide flights; travel to your chosen holiday destination must be organised separately. However, once you arrive we’ll be happy to take care of all your local transport requirements. From taxis and transfers to car, coach or minibus hire, we can help. Of-course, if you want to make your own transport arrangements, that’s fine by us.